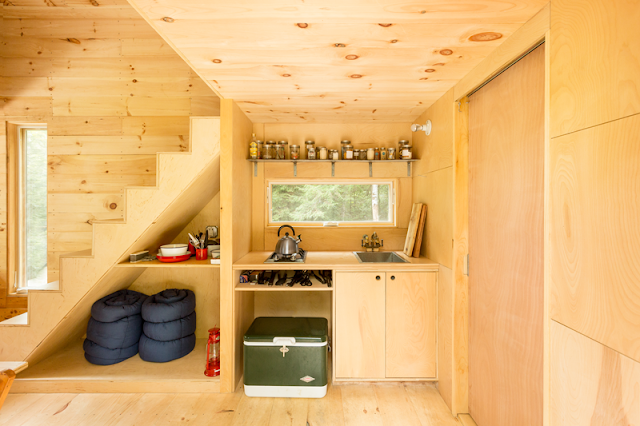 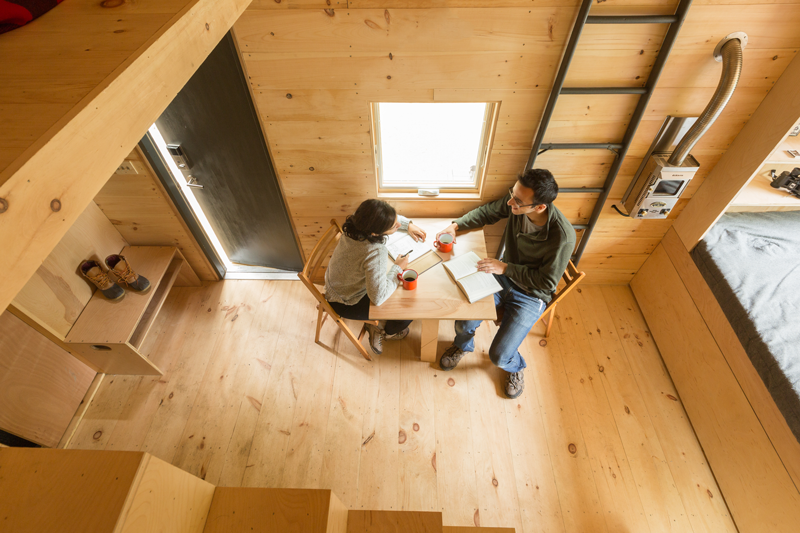 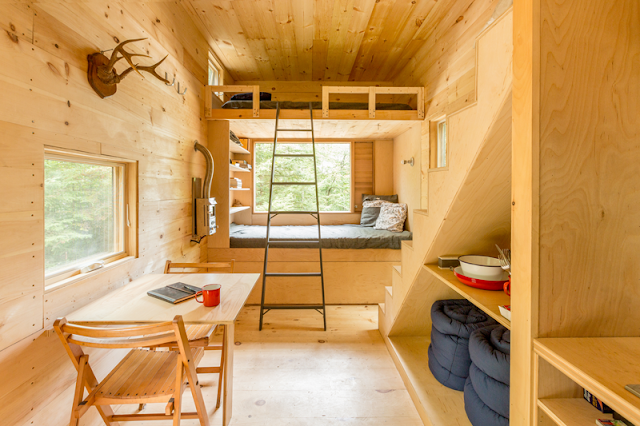 Located outside of Boston is this 160-square-foot tiny house on wheels named the Ovida. 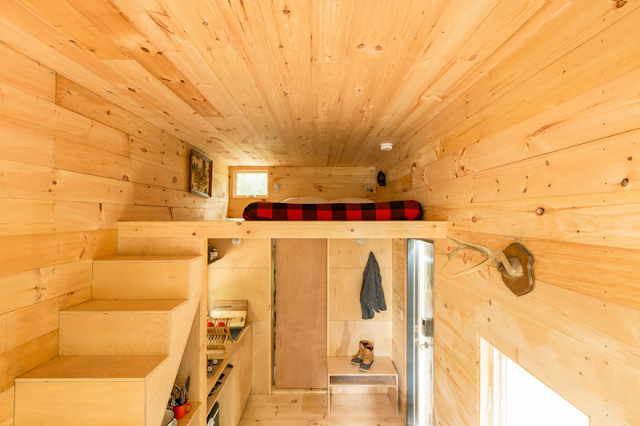 This home is part of a group of three available at Getaway Homes' Massachusetts location. 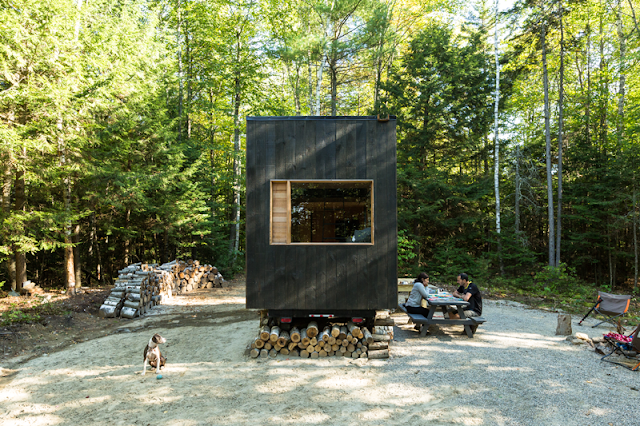 Each home is located in a secluded forest, about two hours from Boston. 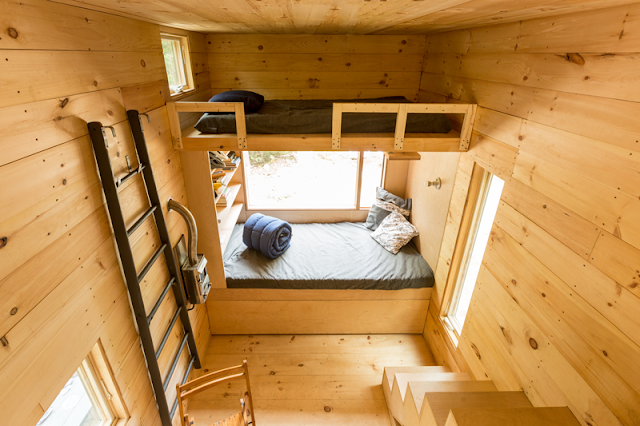 Each home can be rented for $99 a night for two people. 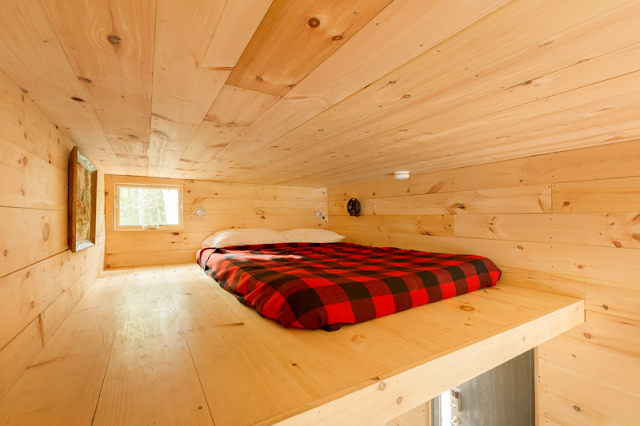 Pets and additional guests are welcome for an additional fee.